Comments Off on How to tether a SCUBA or SCBA tank to your PCP airgun for prolonged shooting fun. There are three different ways you can fill your PCP airgun, ranging from low to high cost options. PCP airguns can be filled by a high pressure hand pump, high pressure air tank, or directly from a high pressure compressor. In this section we will go over the different ways to fill an airgun with the pros and cons of each. 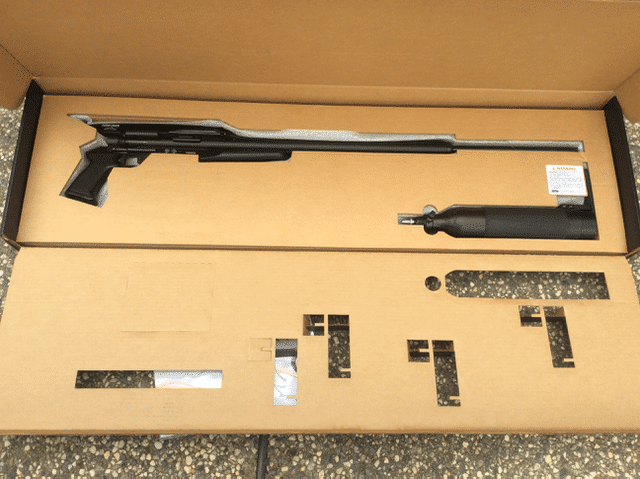 If your transitioning from shooting firearms into PCP Airrifles we are here to help.